Knowing about the local real estate market and local community information is critical. 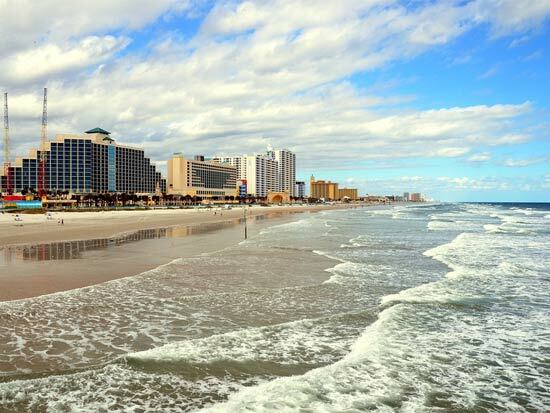 Click here to learn all about Ormond Beach, Daytona Beach, Port Orange, Ponce Inlet, Flagler Beach, New Smyrna Beach and other Volusia County areas. Click here to receive free information about buying a home in Ormond Beach, Daytona Beach, Port Orange, Ponce Inlet, Flagler Beach, New Smyrna Beach or any other surrounding local Volusia County real estate market.